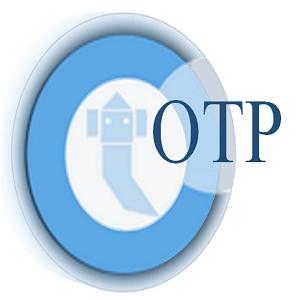 OTP-youth is the medium package of Online Exam /Test Software. It is for small schools / Institutes/ companies. You can add upto 200 Students to it. Effective cost per student is 4.8 pounds/ year. You can conduct unlimited test and assignment for students for a full year. if we calculate costing per student per test it would come in pennies.